Do you know what your strengths are and how to use them? Would you like to know how to create a better vision of yourself? How about leveraging the collective strengths of your team? 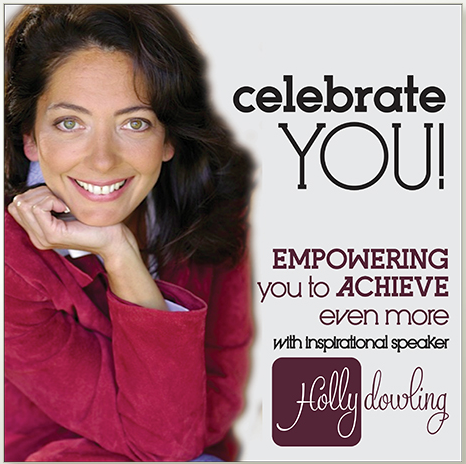 Tune in to The Unleashed Radio hour this Thursday from 10am-11am (CST) on Business 1110am KTEK (streaming live at www.UnleashedRadioHour.com) where our guest, inspirational thought leader Holly Dowling, will join us in an engaging discussion centered on strengths based leadership and women’s enrichment. If you are responsible for leading and developing others in your organization or business you do not want to miss this show! This entry was posted in Career Planning, Coaching, Engagement, Entrepreneurs, Leadership, Management, Organizational Culture, Organizational Development, Productivity, Talent Management, Talk Radio, Team Building, Vision and tagged Career Planning, Careers, Coaching, Collaboration, Community, Engagement, Entrepreneurs, Interview, Leadership, Management, Organizational Culture, Success, Talent Management, Teams. Bookmark the permalink.